Is easier than going there in person. There is no need to pass a draft, It seems so very tame. Don’t even need congressional supporters. And no more post-traumatic stress disorders! Pretending to be good, why even bother? Now so will everybody and his brother. Abandoning the rule of law — Not what I voted for. ’twill break the moral bedrock of our nation. Markets for our private corporations. And planting seeds in their imagination. Just how much terror is our own creation. Warfare using “drones”, or UAVs (unmanned aerial vehicles) is not new. 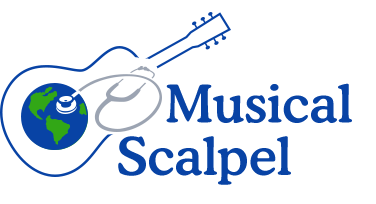 This technology has been developed and used extensively for several decades. Drones are invaluable in a wide range of military and civilian applications, for gathering distant information. What is new, however, is the increasing use of drones for targeting and killing people by remote control over great distances. The program begun under George W. Bush has been greatly expanded under the Obama administration, provoking sharp criticism from various quarters. As this clip from the Rachel Maddow Show discusses, we have more drones than anyone else, and we like to use them. This DRONE FACT SHEET (from Codepink, Nov 2013) is an summary of drone strikes to date, countries targeted, civilian deaths, and violations of international laws. Once in control of this highly sophisticated technology, the temptations to use it, and become dependent upon it, are great. Compared to formal military engagement, the costs are minimal; it requires little or no disclosure to Congress or to the American people; there is little or no oversight; there are no immediate dangers to US combatants, who may be comfortably flying their “missions” from one of 64 known Drone Bases on American soil. Land-based drone “pilots” can readily see their victims through the lens of the drone’s camera, but report feeling little emotional stress from killing at a distance. In brief, drone warfare would seem cheaper, simpler, and less likely than conventional warfare to raise objections by Congress, by the citizens of our country, or the military personnel involved. What’s the problem, then? 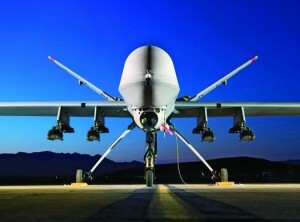 See the Sept 2012 Stanford / NYU report “Living Under Drones” regarding current US drone use in Pakistan for detailed discussion of drone practices, biases in assessment of damage and effectiveness, and legal problems associated with this technology, as well as the corrosive effect this program has on US credibility in the region. Moral and Legal Issues: Killing other people at a distance, secretly, is at best problematic, and at worst simply murder. It is “an alarming decline of basic…values and practices in the United States.” The issue of so-called “collateral damage”, i.e. killing of civilians, may be much greater than officially reported, and further magnifies the moral dilemma. Sending drones across borders to kill soldiers or civilians, including American citizens, on foreign soil, is a legal quagmire that violates and undermines international law, which exists to protect us all. With drone warfare, we are undermining deep and essential principles at our own hazard. Remember, even the Nazi leaders got a fair trial. 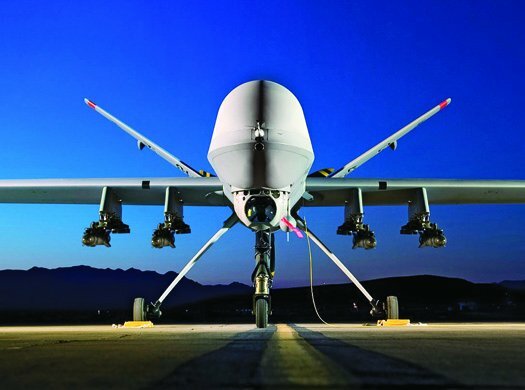 Practical Issues: The US has the upper hand at present relative to drone technology. But think about it: how long does it take for technology to spread throughout the world these days? Things get smaller and cheaper by the day. How soon will inexpensive drone technology be available to anyone from manufacturers in China or elsewhere? How long will it take for suitcase-sized drones to be launched from any empty lot or rooftop in the United States, targeting people only a few miles away? Finally, it’s just too easy. Taking out enemies like swatting flies is simply so tempting that we may ignore altogether the hard work of understanding other people and other countries and their needs; of realizing that lasting peace ultimately must be built on justice rather than simply power. If we replace development and diplomacy simply with unopposed military power, this very technology will soon come around and bite us very hard in the behind. And we will not have a leg to stand on in any court of law or public opinion. I believe you’re right on, Doug. I heard a well documented expose on drones on “Democracy Now” recently which was downright chilling in it’s description of how we are damaging our own reputation and democracy with these horrible war machines. Doug, you are creating a musical, political legacy. I am glad that I know you. All right, already, just consider me a groupie!